It is the world’s first compact hybrid boat. 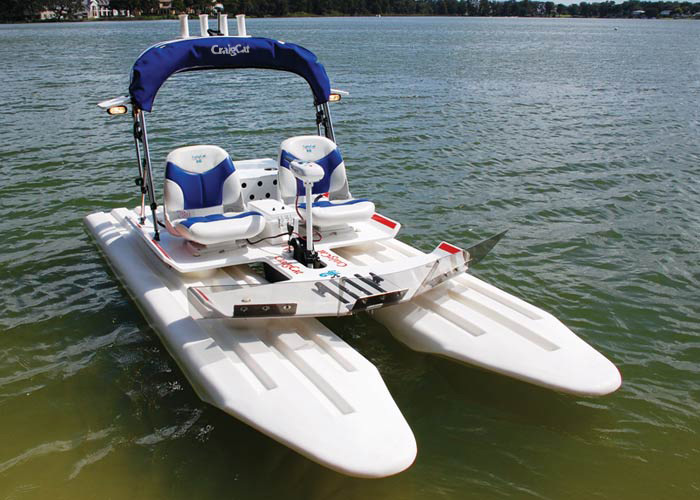 Sporting a gas/electric propulsion system and removable generator, it’s durable, it’s dependable, and it’s ready to ride! Friendly to the environment and to the wallet.